Automotive News released their blow-by-blow model lineup report for Ford on Monday, wherein they addressed a number of changes expected by the year 2018 or so. Among those rumors were indications that the Super Duty and Expedition will follow the trail blazed by the 2015 F-150 and go with aluminum-alloy body and high-strength steel frame, which resulted in the upcoming F-150 saving up to 700 pounds over the outgoing model. 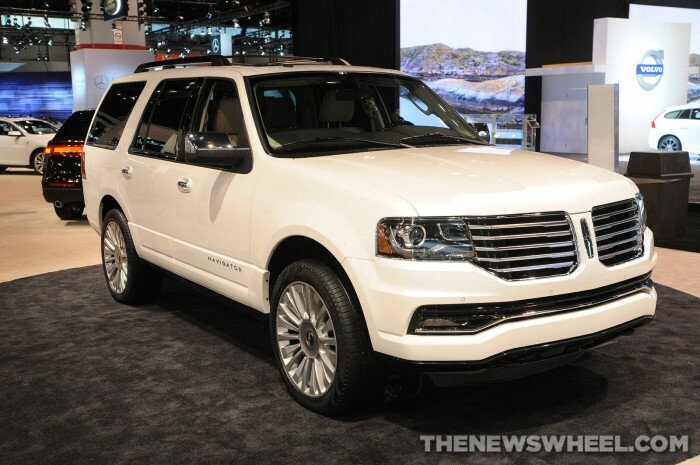 According to Auto News’ catch-up for Lincoln’s future plans, it’s not unreasonable to expect an aluminum body Lincoln Navigator in the near future as well. The 2015 Lincoln Navigator was refreshed with a new front fascia, power tailgate, interior touches, Reserve Package with Ziricote wood trim, and 3.5-liter twin-turbo EcoBoost V6 engine. According to Automotive News, the Navigator is in line for a full overhaul in “the second half of 2016 for the 2017 model year.” A major part of that overhaul will be the switch to an aluminum body, akin to that of the F-150. Of course, these plans can always change based on the success of the 2015 F-150. Given the fact that (1) it’s an F-150 (2) it’s the smartest F-150 ever built, success is almost guaranteed, which would suggest that an aluminum body Lincoln Navigator is pretty much a lock. 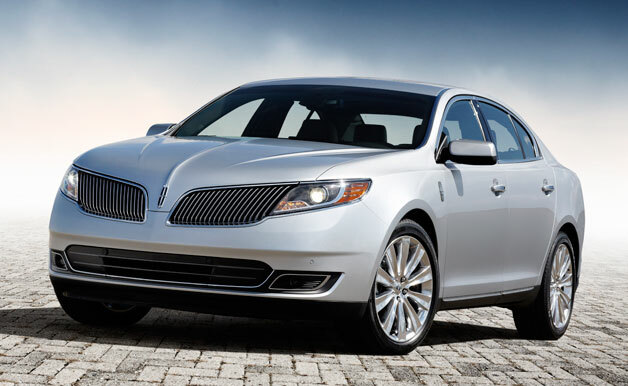 Other information from the report suggests that: the MKZ will receive knob-and-button controls in the center console for the 2016 model year, the MKS will likely be replaced or revamped in the 2017 model year, and a flagship sedan (known within the company as the Continental) is being tested now and bears a strong resemblance to Jaguar’s current models (which is never a bad thing).